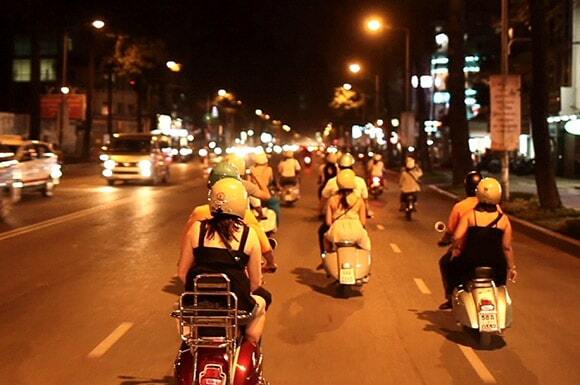 Looking for a big night out in Saigon? 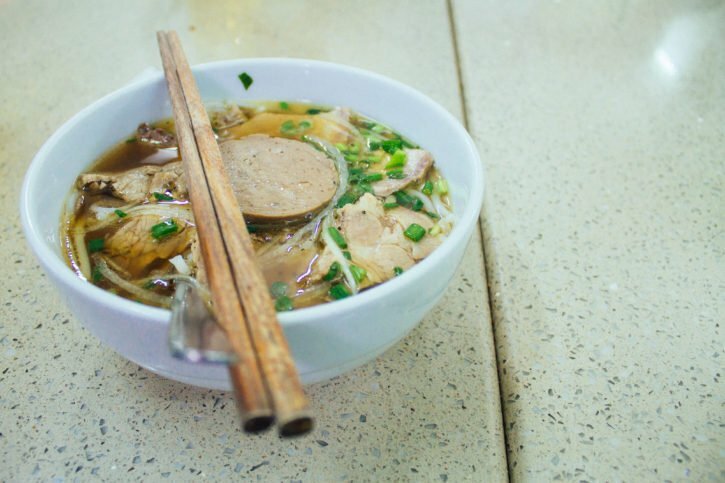 We've got you covered!On this craft beer and cocktail experience, you'll join a local expert guide on an evening walk of the famous Bui Vien neighbourhood and visit some of the best places while avoiding the shady bars and scams. The first stop will be at one of the newest places for craft beer where you'll try two of their best brews and learn about the growing craft beer scene. From there you'll get above the crowd at one of the popular rooftop sky bars and sip a cocktail while looking out over Saigon as the sun sets. 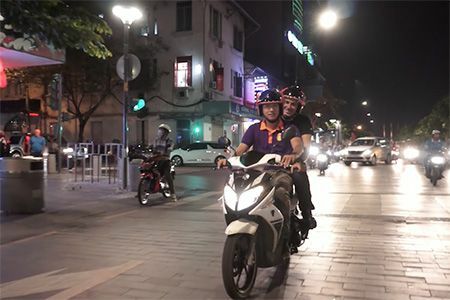 After that, you'll go back down to street level into the chaos that is the "backpacker district" filled with hostels, bars, and clubs frequented by travelers and locals alike. 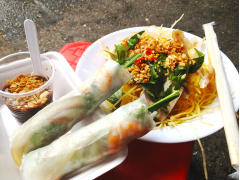 Pull up a plastic stool on the sidewalk next to fellow visitors and locals, dive into some bbq meats, spring rolls and other popular local street food and wash it all down with some cans of local lager. Then it's off to one of the best craft beer bars to remind yourself that beer can have plenty flavour and life is better with better beer.Inclusions: 6+ beers, 1 cocktail, lots of tasty street food (bbq skewers, spring rolls, etc)At the conclusion of your tour, your guide can give you plenty of advice and tips on places to go (and how to party safely) and send you off into the night with not only your bearings, but some great memories of Saigon. joining sai gon vip tour you can try wonderful activities: boat cruise, spa. 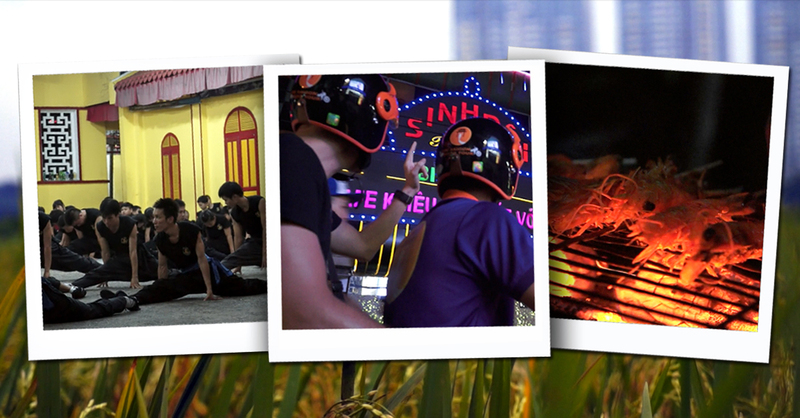 In this special tour in sai gon, you will have wonderul memories.